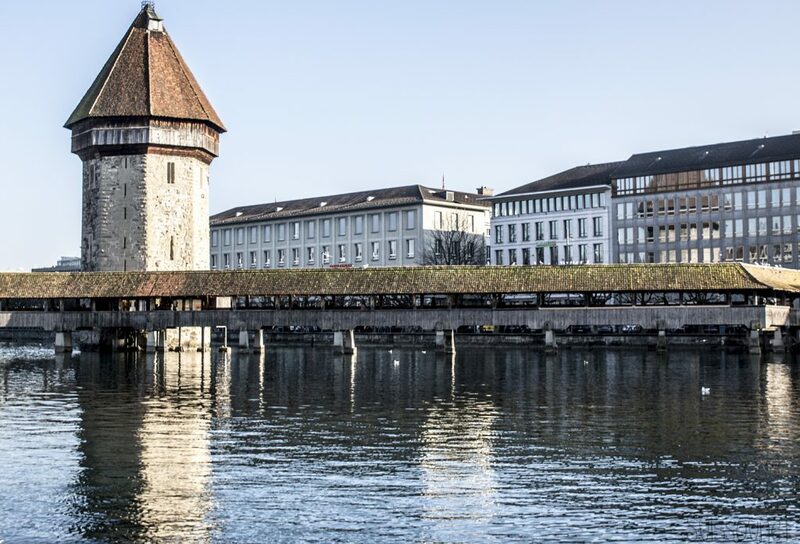 For this Switzerland in a week guide, I also recommend that you book your accommodation in the city of Bern, the capital of our beautiful country. 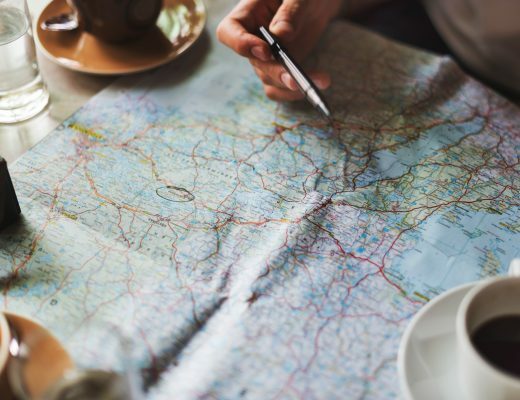 It is geographically well-situated, which makes travelling easier during your stay. 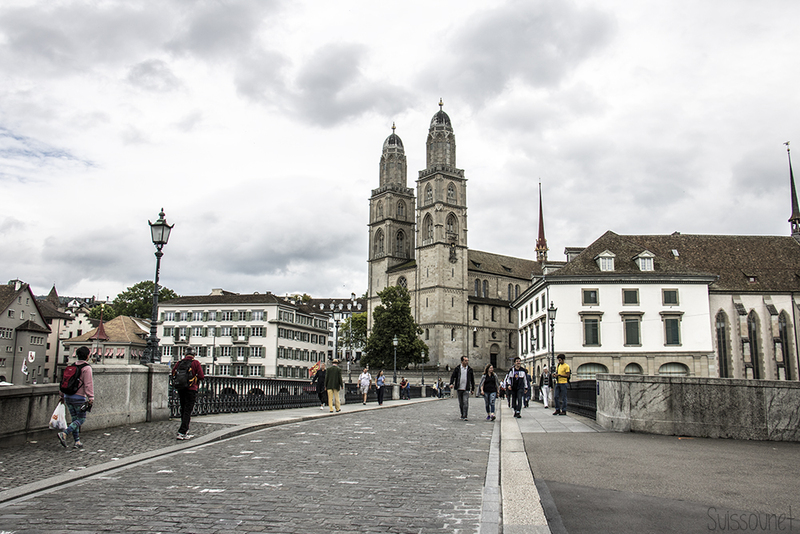 I would suggest that you start your trip at a leisurely pace by visiting the towns of Basel and Zürich. 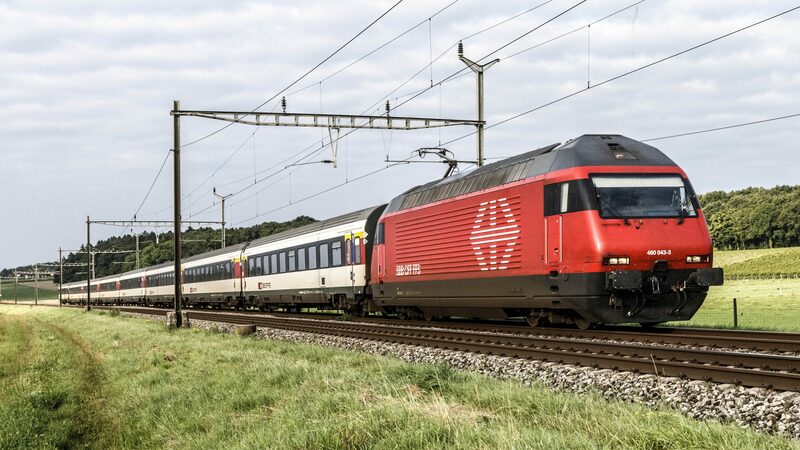 For information, both cities are approximately 1 hour by train from Bern. Depending on your budget and your personal interests, a half-day in each of these cities can be enough. Basel is a city rich in activities. 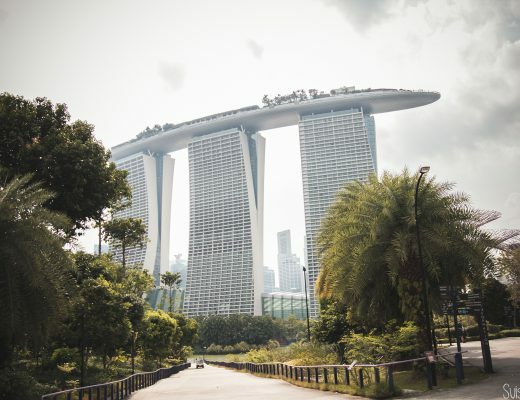 It is in fact considered as the cultural capital. If you enjoy art, you can visit the Fondation Beyeler museum where you will find a large collection of modern art. The Basel Zoo is also very popular in Basel, attracting families from all over Switzerland. 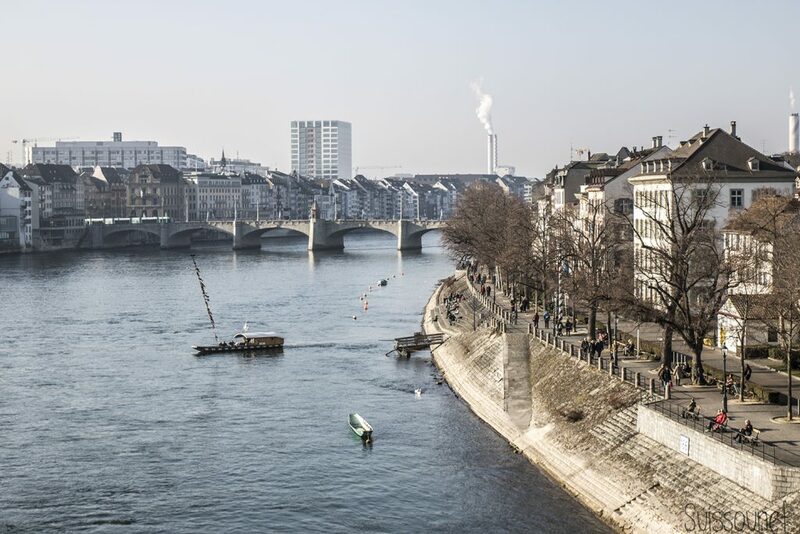 Feel free to take a stroll in the city centre streets, or to take a little pause by the Rhine as it crosses the town. Above all, do not forget to taste “Basler Läckerli“, the local Basel biscuit! 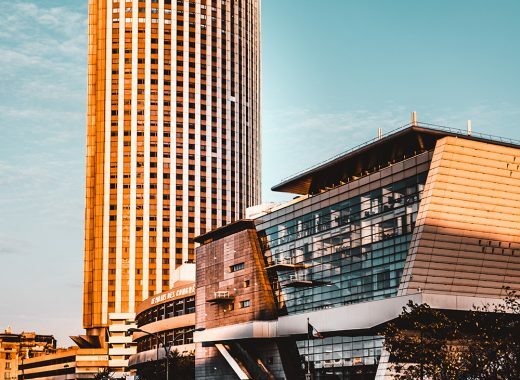 Zürich is the economic capital of Switzerland, where you will find the biggest banks in the country, as well as the SMI, the Swiss stock exchange. 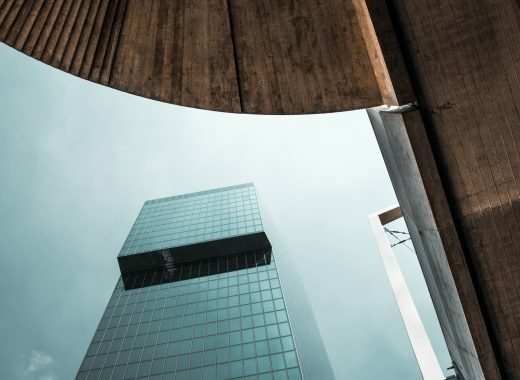 Zurich is also one of the most expensive cities in the World! Leaving the station, you are directly on Bahnhofstrasse where all the luxury brands can be found. 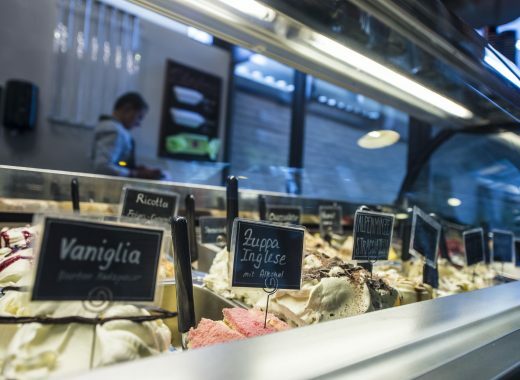 During your visit, I invite you call into Sprüngli, a famous pastry shop. To continue your trip, I would now head for the mountains close to Luzern, to the summit of Mount Pilatus, at a height of 2,132 metres. It is 3 hours away from Bern. But believe me, it is worth the journey! And between us, don’t forget to pack your sunscreen! 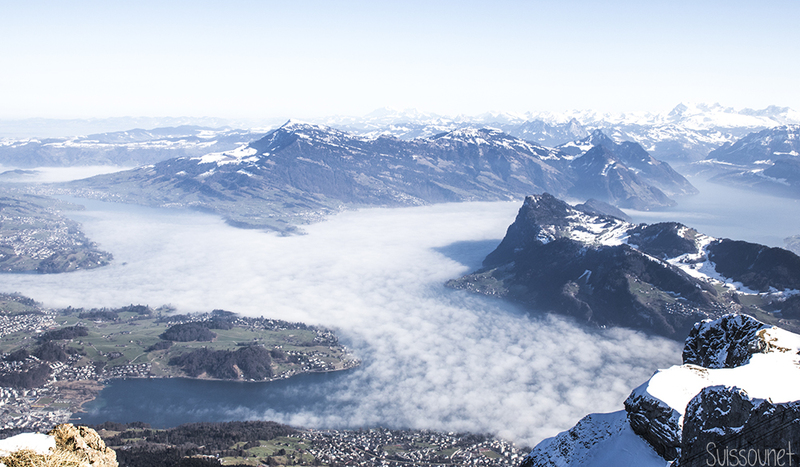 When you have finished your visit on the Mount, I suggest that you head back down to Luzern. There you will find several covered bridges, including the most famous one called the “Kapellbrücke”. You have probably already seen pictures of this bridge. On a nice day, I would invite you to take a walk along the lake. It is now time for me to take you the francophone side of Switzerland, more precisely to the shores of the Leman Lake. We will start with the town of Montreux, a small city famous for the “Jazz Festival“, but also for its Christmas market! It is 1h30 from Bern. When you take the train, you will have to switch train in Lausanne. On the way back, I would recommend that you sit on the left of the train, facing the direction of travel. Before you arrive in Lausanne you will have a beautiful view over the Lake! 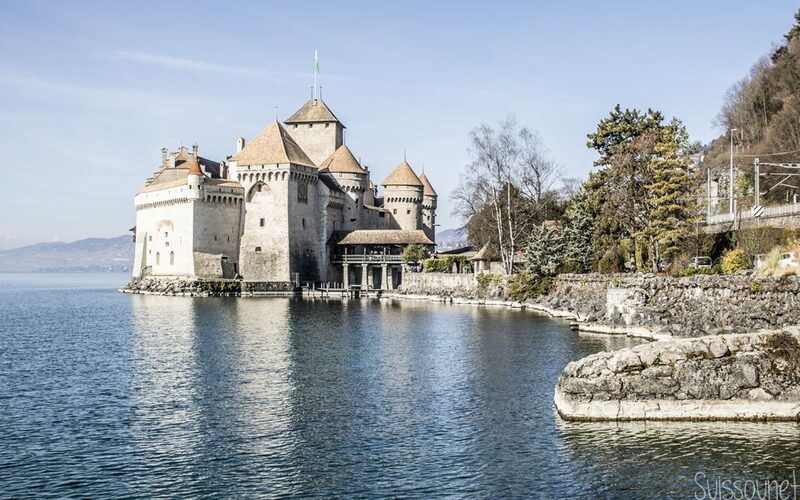 Montreux is a relatively calm town, you can take a walk along the lake to reach the Castle of Chillon, roughly 40 minutes away. Many exhibitions are held every year. Let us continue our day in Lausanne, our Olympic capital. 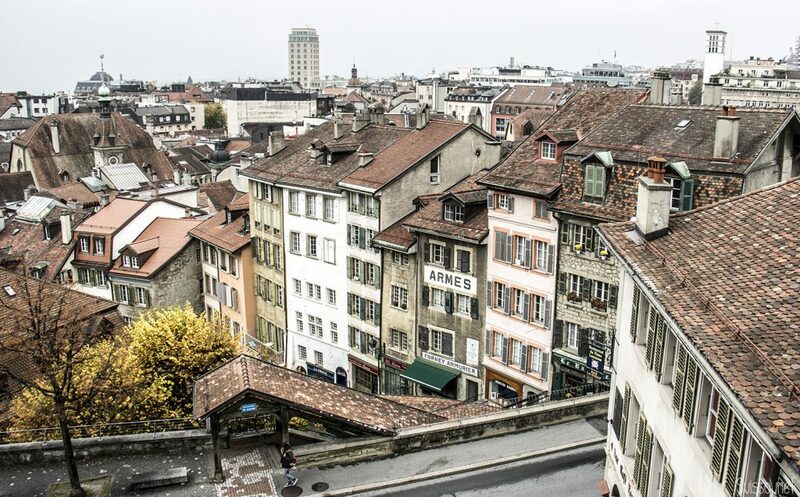 Lausanne is known for its vast university campus as well as for being the seat of the International Olympic Committee. There is actually an Olympic museum close to the Central Station of Lausanne. From the Notre-Dame de Lausanne Cathedral, you will have a beautiful view over the city. On your way down, I invite you to take a stroll to the Ouchy docks in the South of the city. In the evening, it is famous for its fabulous sunsets. After a long day, I invite you to head for Geneva, the international diplomacy capital, and the country’s second financial city. Many organisations are based in Geneva, including the International Committee of the Red Cross, as well as the European headquarters of the United Nations. Geneva lies approximately 1h45 from Bern. I would advise you to avoid rush hour on this train line as thousands of commuters travel daily between Geneva and Lausanne. 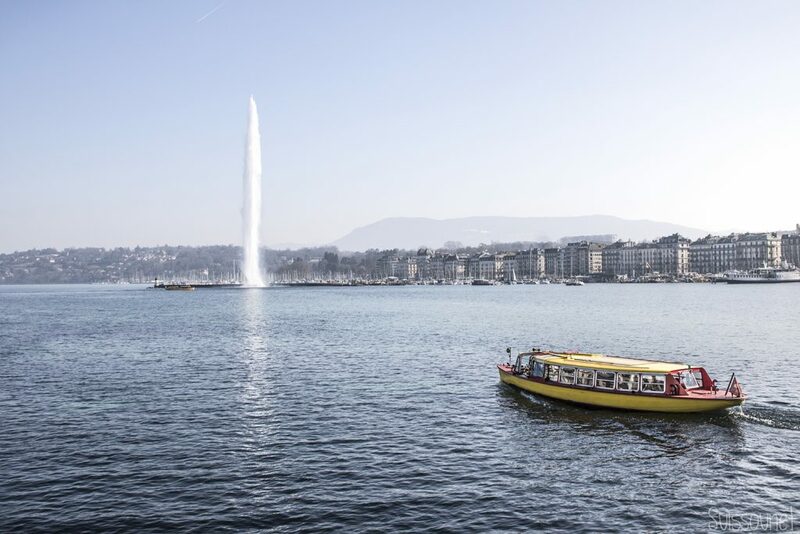 The Geneva water-jet, at 140 metres high, is one of the city’s best known attractions. There are also many public parks if you want to take a little rest. Let’s climb a bit again and admire our beautiful mountains. I am going to introduce you to a mountain that you have all already seen! Indeed, you will find the “Matterhorn” on the packaging of a famous Swiss chocolate that can be found in most airports. You probably already know it… “Toblerone”. 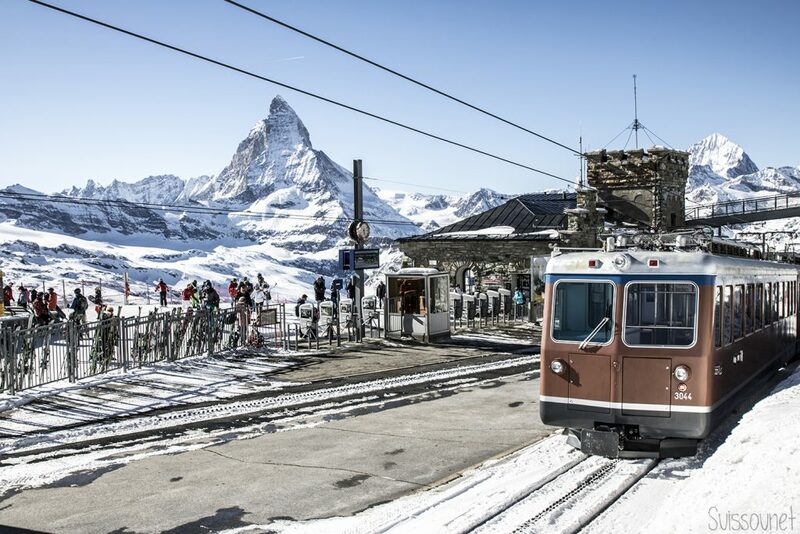 To best admire the “Matterhorn”, you have to go the the “Gornergrat” train station, 3 hours from Bern. Let me reassure you, you don’t have to ski, but I would recommend that you wear good boots, there is a good chance that there will be snow at the summit. When you are at the summit, take some pictures and enjoy the view! There is a restaurant and a cafeteria if you are hungry or thirsty. Beware you are on the top of a mountain, prices are steeper than in town! 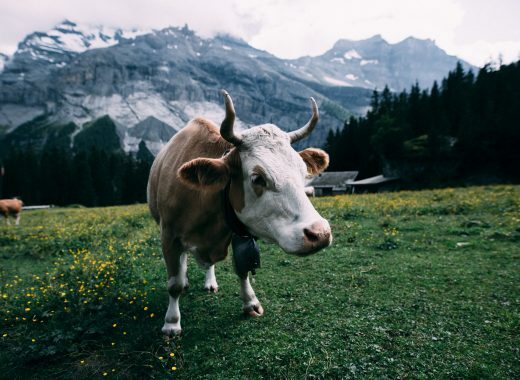 Switzerland is not only famous worldwide for its banks, but also for its cheese and chocolate. I will now take you to “Gruyère“, an agricultural region of Switzerland. As its name indicates, the real Gruyère cheese is made there. It is actually officially AOC classified. In the small town of Gruyères, you will find “La Maison du Gruyère” where part of the production is carried out. You can also attend the manufacturing process. 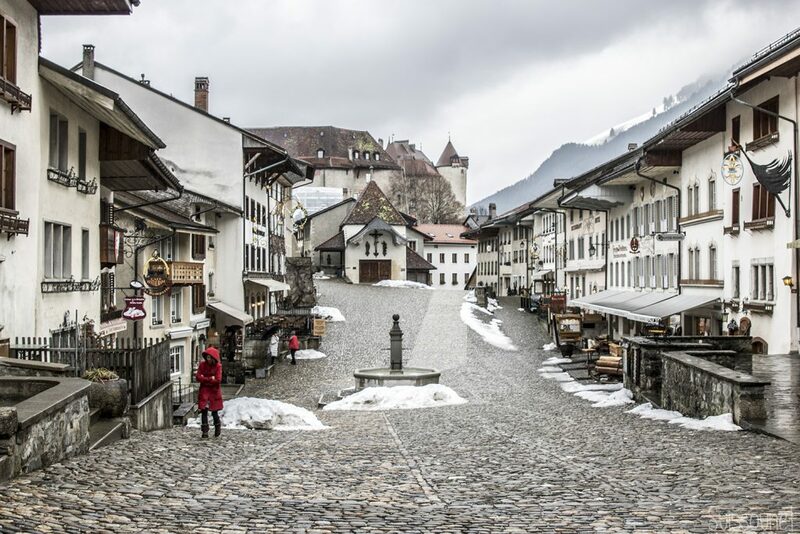 Going up to the “castle of Gruyères“, you will come across a truly beautiful square. There are many restaurants there if you fancy a real fondue or a raclette. You are in the right place! For dessert, I suggest that you visit “Maison Cailler“, one of Switzerland’s top chocolate factories. 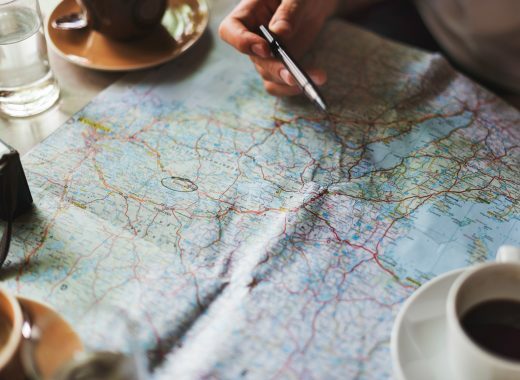 It is in Broc, the actual train stop is called “Broc-Fabrique” Here you will find a chocolate museum, giving you the opportunity to discover the history of Swiss chocolate. You will also have a chance to taste different chocolates. 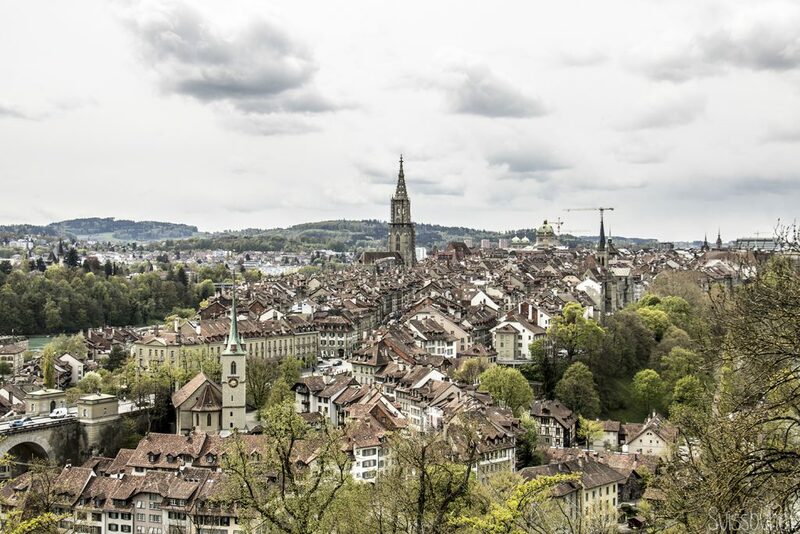 To complete your visit to Switzerland, I invite you to visit the Swiss Capital, Bern. It is true than it is a small town for a Capital city. But worry not, there are plenty of things to do there. Begin your visit by walking along the town from the train station. 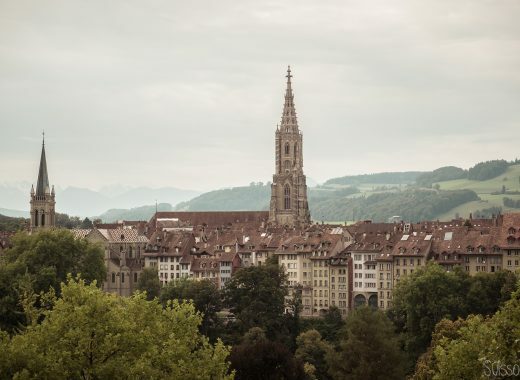 You will be able to admire the beautiful squares of Bern. The first square that you will see will be the “Bundesplatz”, where the National Swiss Bank and the Federal Palace are located. 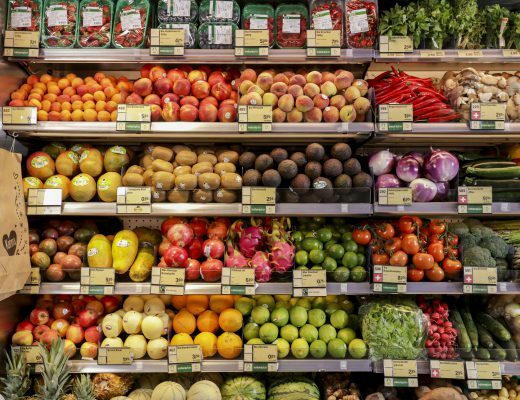 It is also where you will find the most expensive cafes in the city. Continuing your walk down the central street, you will arrive to the “Zytglogge” clock tower which marks the start of the old town. In this area, you will find the Bern Cathedral as well as the Bear Pit. In this pit, you will actually see bears! So that you understand, a Bear is the symbol represented on the coat of arms of the Bern canton. 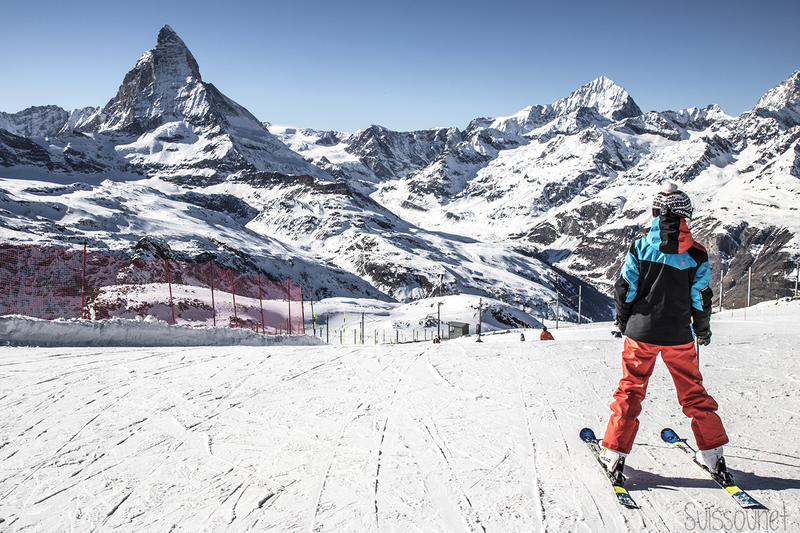 This guide is only an overview of what you can do on a quick visit to Switzerland. Naturally, feel free to adapt this guide to suit your personal interests. I hope you found this short guide interesting, feel free to share it!